A 35-year-old ban on cinemas in Saudi Arabia has been overturned as the socially conservative kingdom’s efforts to liberalize gain pace, with commercial movie theaters expected to open as soon as next March. A resolution allowing the Culture Ministry to license commercial cinemas has been passed, and the licensing process started for new theaters. Cinemas were banned in the 1980s as they were considered a threat to religious and cultural identity. 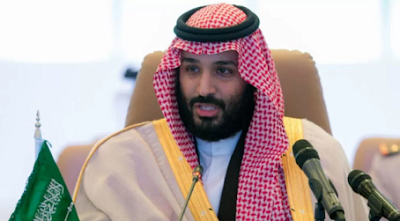 Crown Prince Mohammed bin Salman (pictured) has been driving a program of social and economic reforms under the Vision 2030 banner, and rescinding the cinema ban is part of that drive. Saudi authorities were bullish on the long-term prospects for the cinema business in in the kingdom and said they anticipated 300 movie theaters opening, and there being 2,000 screens by 2030.